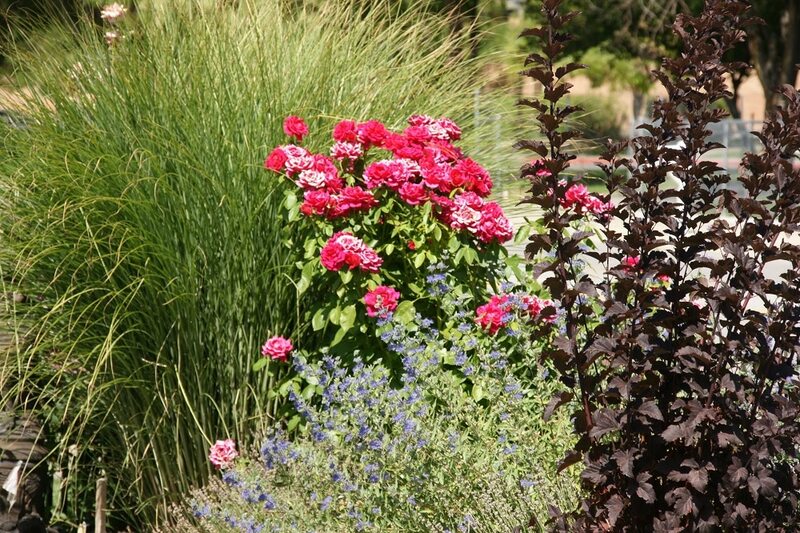 Our experts can apply a wide variety of garden styles that will compliment your home or property. It’s hard to resist inspiring outdoor landscapes. 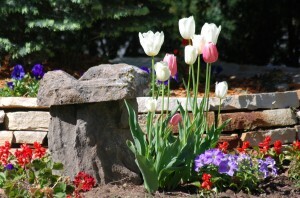 LaytonScape landscaping has enjoyed creating just such spaces for fine homes for over 37 years. Hi I’m Jeff Layton, owner of LaytonScape. 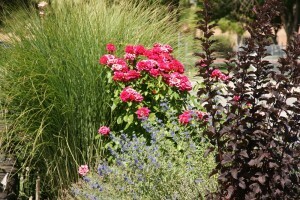 I am the creator of beautiful and award-winning landscape ideas and garden designs. My mission is to create exceptionally beautiful landscape environments that enhance nature’s natural beauty, fulfill your specific desires, and satisfy the needs of your community. 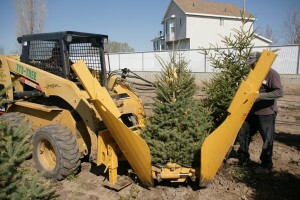 We are experts in landscape and garden design, installation, and construction services, prepared for any sized project. We stay current by training, hiring the right talent, and using the best equipment to maintain the highest standards of performance for our discriminating clients. We know your home has a special look, feel, and style and has unique geography. The design, terrain, surrounding area, and elevations will be like no one else’s. So, you’ll appreciate our one-of-a-kind approach to design – no trademark sameness here. 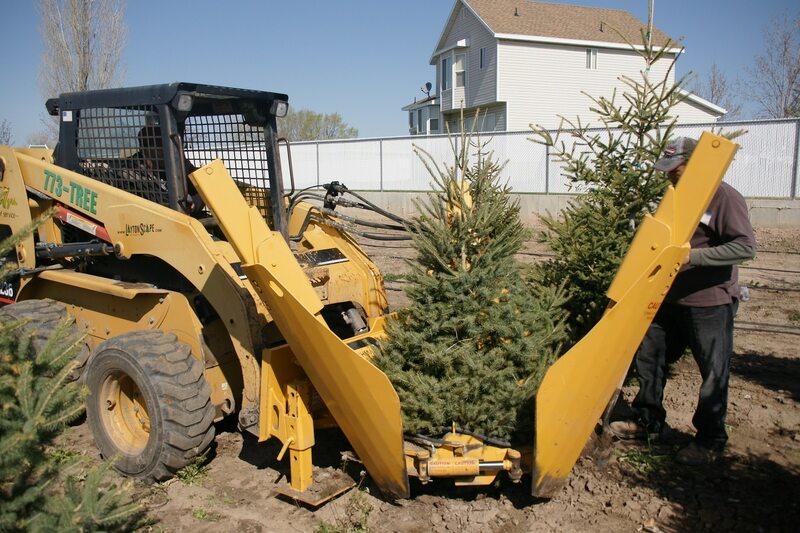 Our ideas, plans, and proposals are crafted to complement the lay and conditions of your land. And you get much more than just lawn, plants, trees, and a few flowers — you’ll get a living, interactive landscape. We’ll incorporate the natural beauty of plants, trees, lawn, hardscapes (rocks, flagstones, pavers, water features, wood structures), and outdoor lighting appropriate to your situation alone. Not only that, your living landscape and garden will bring beauty and enjoyment in every season, year after year in shapes, colors, size, themes, and textures. Plus, the level of care we provide will help your property thrive in all seasons for years to come. Are you ready to more fully enjoy your home? Call us today, or complete the contact us form. We’ll get right back to you to schedule a free consultation. Let’s get started crafting your new garden and your enhanced lifestyle. Let’s add the distinction and value to your property that you deserve.